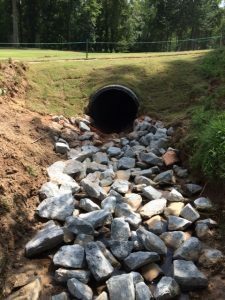 XGD Operations Manager Matt Magarian and crew recently completed a 42″ pipe installation at the Atlanta Athletic Club in Johns Creek, GA. 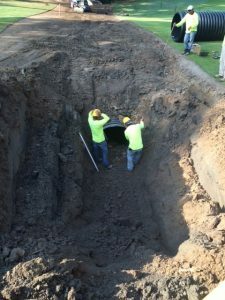 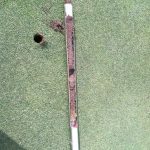 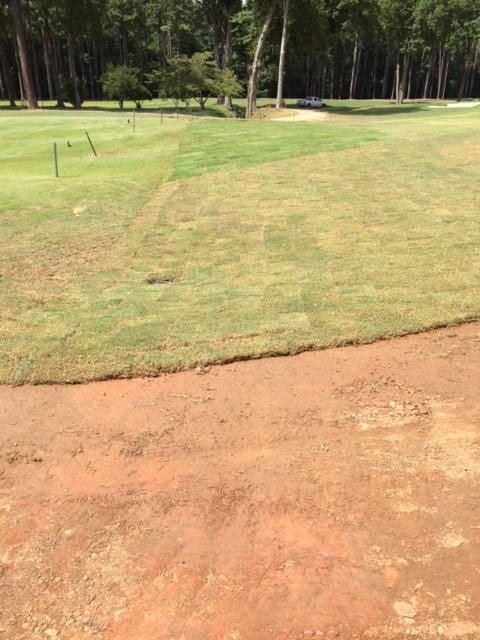 The club reached out to XGD specifically for our restoration expertise, as any contractor can send an excavator and a crew to shag this pipe underground, but they wanted the finished product completely playable right afterwards, hence the call for our precision services. 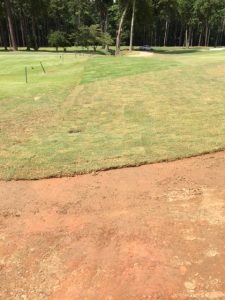 Whether XGD is on a green, or the most remote area of your facility, you will expect and receive the same quality of workmanship regardless. 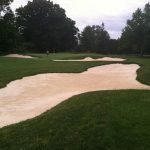 So, give us a shout out, if we can get you some numbers on your next course improvement project.